Take your time with these master acoustic songs, they are huge soundscapes of chord progressions, key changes, and modes. In the master course, we look at every detail of each song. You’ll learn them exactly as I play in the video, note for note using TAB but we will also look at understanding the songs. 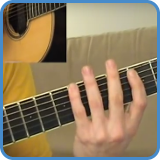 In the course, we find out which modes and arpeggios are used, if there are any key changes, what other possible chord shapes you could use – we even play vocal melodies and improvise solos. 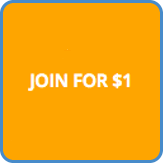 By doing this, you will learn how to use modes and arpeggios when developing an arrangement. Find out more about each individual song by following the links below. 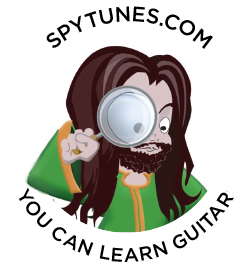 Preview video lessons: Angel Eyes chords. ‘Arthur’s Theme’ is a feast of chord progressions, extensions, and clever key changes. To fully understand this masterpiece you have to name each chord as a roman numeral and keep track of all of those very clever modulations. 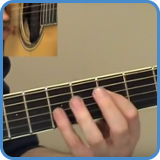 Preview video lessons: Arthur’s Theme chords. 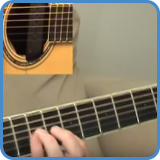 Preview video lessons: Dream A Little Dream Of Me chords. The bass line is very prominent in this song and must, therefore, be a big part of the one guitar arrangement. Another big feature is how the chords rhythmically follow the vocal. 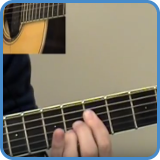 Preview video lessons: I Wish chords. Huge chords and odd time signatures dominate ‘Tenderness’, possibly the most difficult tune the master course has to offer. 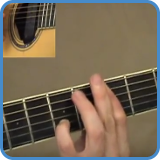 Preview video lessons: Tenderness chords. In ‘Why Don’t You Do Right?’, you get an even more prominent walking bass line than what you had in ‘Angel Eyes’. To know all your chord shapes is now extremely important so the walking bass line can be improvised with chords added wherever you may be on the fretboard. Preview video lessons: Why Don’t You Do Right?